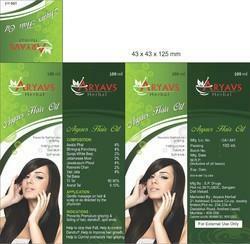 We are a leading Wholesale Trader of aryavs hair oil and kesh raksha hair oil from Mumbai, India. With hard-earned experience of our qualified professionals, we are engaged in offering a precisely composed range of Aryavs Hair Oil. For its enhanced quality, our vendors’ professionals formulate this oil using superior quality chemical compounds and ultra-modern technology. Widely used to improve hair growth, offered oil is meticulously tested by quality examiners on various parameters to ensure its purity. 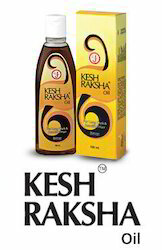 Clients can avail this oil from us at market leading prices. Looking for Ayurvedic Hair Oil ?